But the findings haven’t disappeared — the authors have replaced the paper with a new version, which softens its earlier claims. To find out more about what happened — and who discovered the issues with the paper (someone whose name will be familiar to some of our readers) — read more in our story, our first for NPR’s Shots. 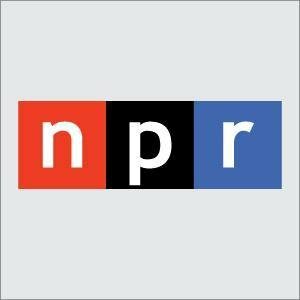 Good luck with the NPR partnership–that’s quite a coup!